Here at Absolique Hair Health Clinic, not only do we look after your hair loss, hair thinning and scalp conditions, we go as far as looking into what causes the problems to really help with treatment for hair loss. It’s very important to pair your body with suggested supplements, optimistic lifestyle and diet changes, to help with common problems like iron deficiencies and low ferritin. Raising your levels of iron and ferritin can be a struggle for some, expressly when the suggested way to raise your levels is though food. To help you find and discover some clues and tips to enhance your iron absorption we have put together a ‘Food for Ferritin research sheet’ and also ‘Food for Ferritin Recipes’ to help in a diet sense. Here we have composed some recipe ideas to pair with the ‘Food for Ferritin’. 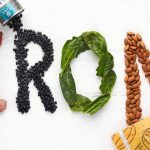 These Food for Ferritin Recipes are super easy, nutritional and delicious to help assist you raise and uphold your iron and ferritin levels with food. Sticking to the simple guidelines of nutrition discussed in the easy pH information booklet and our Food for Ferritin research sheet), these proposals have been given to deliver you with meals that and nourishing and also have variation, flavour and most importantly, balance. 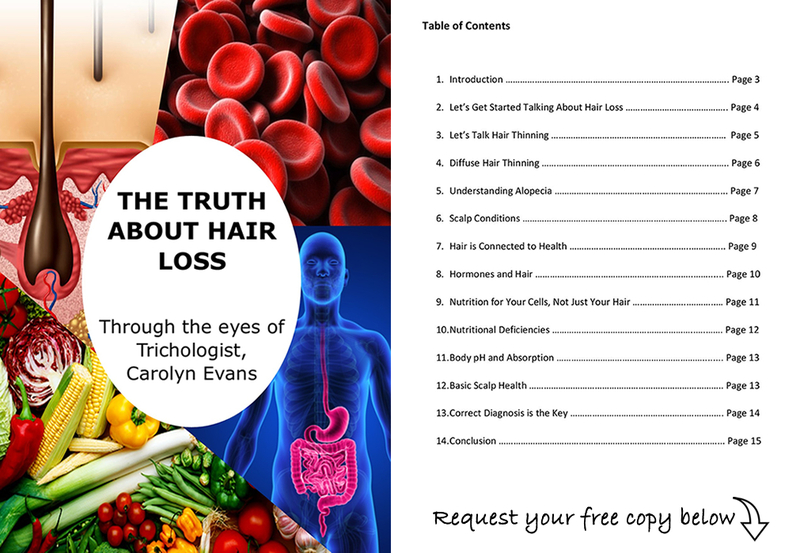 To get your free copy of Food for Ferritin or Food for Ferritin Recipes, please email info@absolique.com.au. We need to point out that you should recognize we do not recommend using these guides to treat any medical problems, deficiencies, conditions or intend for this information to replace the advice of your health care advisor. Our hope is you will use these simple guides to give you some direction to get ferritin from your food selections. 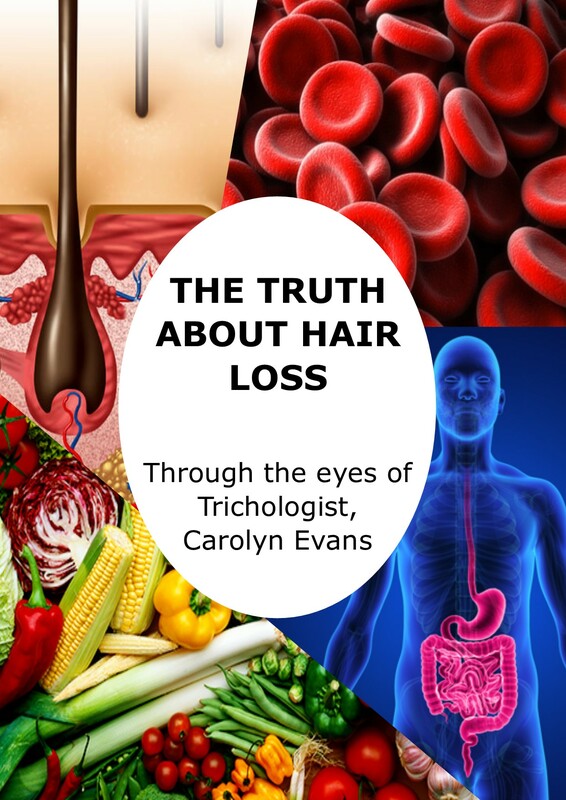 For more information on Food for Ferritin & Recipes, Treatment for Hair Loss Sydney by Absolique or to describe your hair thinning, hair loss or scalp problems, reach out to Absolique Hair Health Clinic Trichologist Sydney on email to info@absolique.com.au. You can also contact our fantastic Absolique Sydney reception team on 02 8014 6916 during business hours which are Tuesday 10-5 Wednesday-Friday 10-6 and Saturday 10-2, please leave a message if you call outside of these hours.